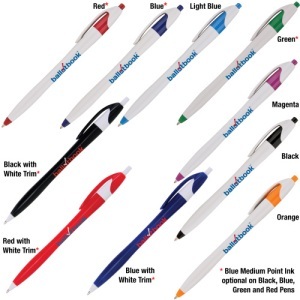 Use pens with your personalized message to get people to remember you. 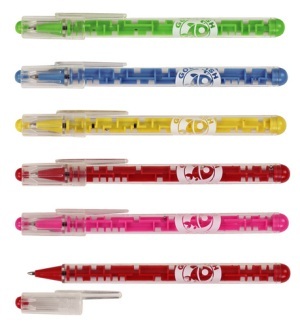 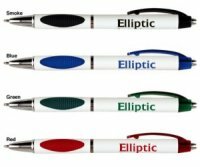 We offer stick pens and click pens at great introductory prices. 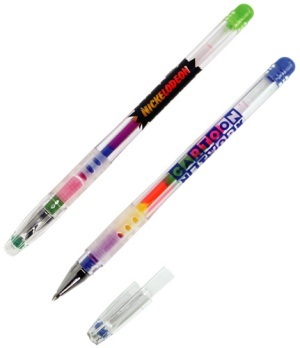 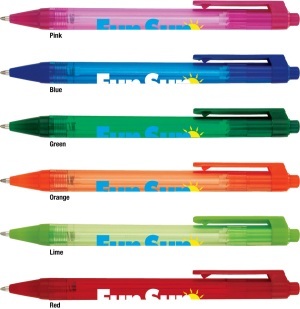 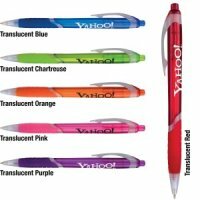 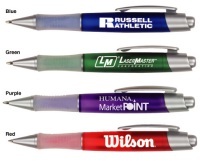 Customize these pens with your company name, slogan or logo for an economical way to advertise. 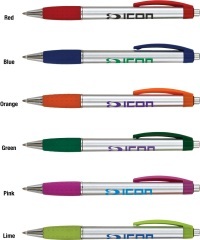 Our personalized promotional pens can be used in your campaign, business or Church. 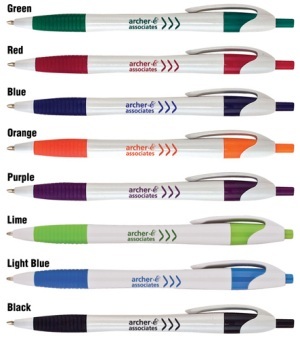 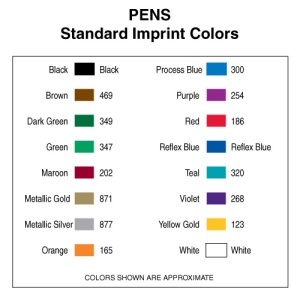 We will provide assistance in selecting the best pen for your requirements and with customizing your design! 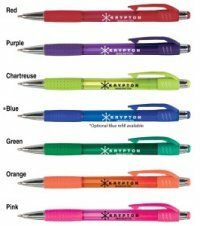 Personalized pens make great, inexpensive advertising. 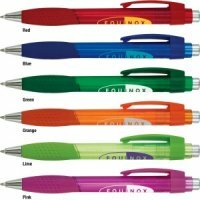 Custom Printed Click Pens - Many more click pens with sale prices.